Inner Balance is a therapeutic wellness space that offers massage, acupuncture and bodywork treatments to create a unique experience that is carefully catered to your specific needs. Our treatments mix both Eastern and Western practices to promote wellness, encourage self-care and support your search for inner balance. Our wellness retail fosters positivity and self-care to transition with ease from spa to home, work or on the go. Check our online scheduling to reserve an appointment today or call (317) 732-8799. Purchase our online gift certificates today. This online service allows you to purchase and receive the certificate to email or print off in the same day. Our professional therapists work with a wide range of clients including athletes from all of the U.S. managing pain and muscular alignment to communities interested in stress management and relaxation. We collaborate with healthcare practitioners and healers to bring balance to the body and the mind while providing the highest quality, professional, therapeutic treatment and massage to each client. Some of our massage techniques include Swedish, Deep Tissue, Neuromuscular Therapy, Myofascial Release, Lymphatic Drainage, Clinical Massage and Sports Massage. Each therapeutic massage is a combination of modalities to provide a custom massage to each client. 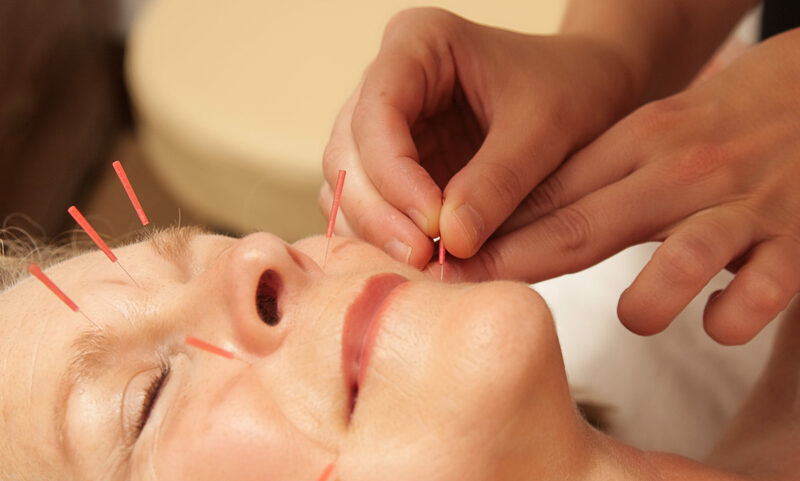 Our space and treatments mindfully combine acupuncture, massage, and bodywork to promote your inner balance, health and wellness. Our philosophy nurtures a focus on your mind, and body to keep you on the path to balance as you live, work and play. Inner Balance is located in the Indianapolis, Indiana South Broad Ripple neighborhood. Please check out our online scheduling for the Indianapolis location to reserve an appointment today or call (317) 732-8799. Our address is 1225 E 54th Street (southeast corner of 54th and Crestview). Nestled in with local businesses, just east of the Monon trail in the broad ripple area.